Thanks for the links tackelhappy. got into the GLs pretty late in the series, starting with a 2000 GL1500CT. Years back I had occasion to put some miles on a Silver Wing CX 650. All I can say is it wasn't a Gold Wing. The first bike I built was my '78 GL1000. Still have it, still ride it often. I've put about 30k on it in 3 years and it just goes and goes and goes. propav8r wrote: The first bike I built was my '78 GL1000. Still have it, still ride it often. I've put about 30k on it in 3 years and it just goes and goes and goes. Are you satisfied with the linked brakes? I'm thinking about revising the plumbing so that the brakes are separated. 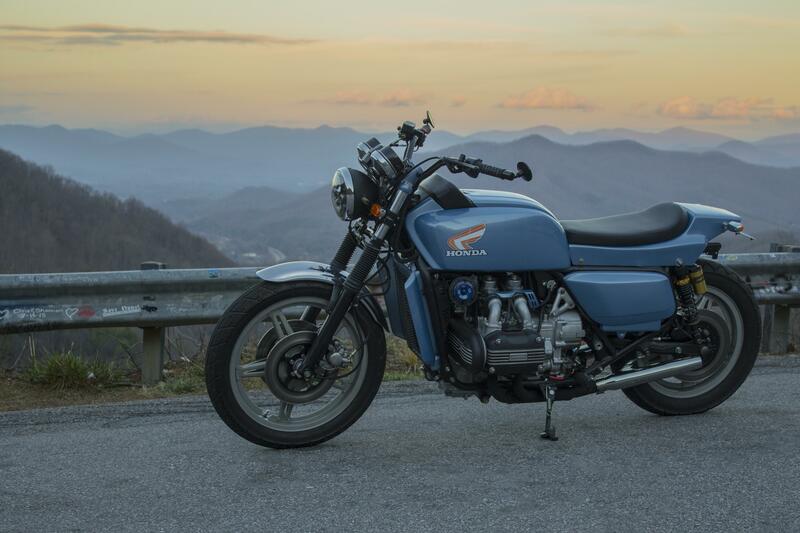 The goldwing is now up for sale.